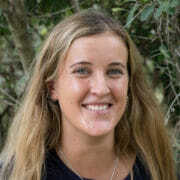 Linah has been with Londolozi for over 20 years and is an integral part to the Londolozi family. She began her story telling when she started Londolozi through teaching and eventually became the principal of the school for 19 years. She has the most incredible ability to relate to all ages, whether it be the toddlers in the Londolozi school, to the 21 year old camp manager, to the Londolozi guests, she will always have an incredible story to tell. One of her favourite stories to tell is the one of the Shangaan tribe and culture. 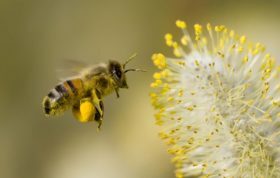 Without spoiling this story too much for our future guests who may visit the village with her, the only thing that I will touch on is that the Shangaan tribe is an incredibly small tribe in South Africa. The Mpumalanga state is the only state in South africa that it exists. 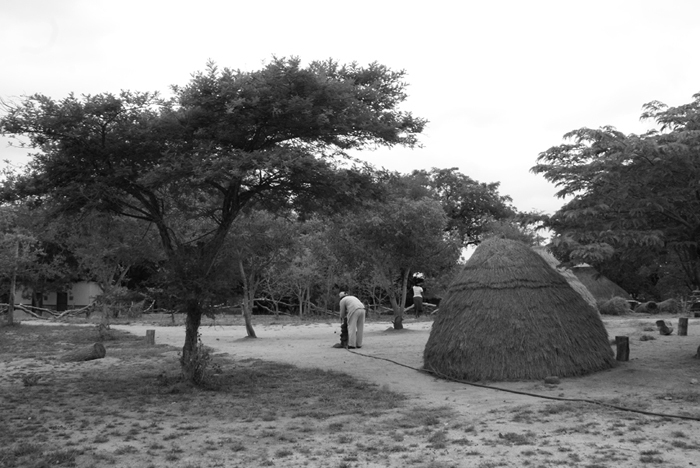 The traditional Shangaan village at Londolozi. 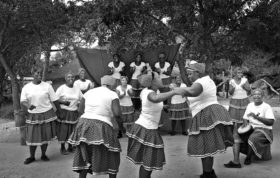 In the Shangaan culture singing and dancing is incredibly traditional and woman and men often tell stories through song and dance. 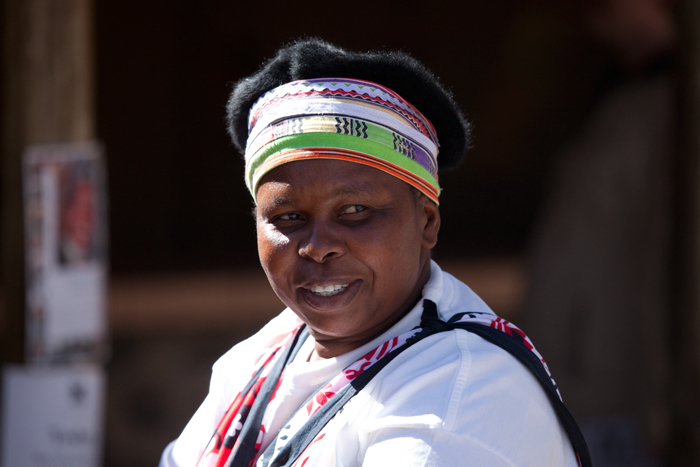 This is also a way that Linah enjoys telling stories, she is one of the leaders of the Londolozi ladies choir and her voice can be heard echoing through the BOMA’s of Londolozi late into the night. She brings an incredible energy to the choir and is a key member, specifically in her dance, she is always the last choir member to leave after a performance, making sure that all guests can see her in action! 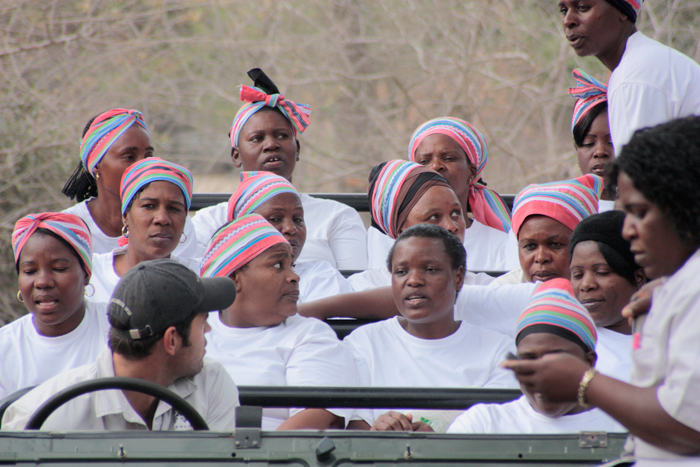 The Londolozi Ladies Choir going out to surprise guests in the bush! Linah’s interaction with guests does not end at her choir performances. As a Londolozi guests you are offered a tour of Freedoms way, where you are able to interact with the children in the school, visit the Londolozi Learning centre, understand the shangaan culture as well as see where the staff members live. This tour is guided by Linah and her stories can be heard by guests from all over the world. 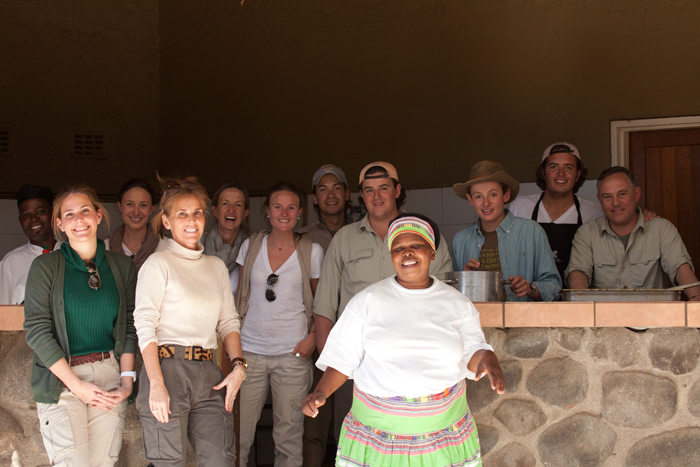 She has an incredible passion for life and we are incredibly lucky to have her at Londolozi! Thank you Linah for the stories! What a grand story teller! Don’t miss the village walk. I can’t wait to do the village tour with Linah on my return in May. Is Witness still around? Witness is definitely still around and is hugely involved in the learning centre and the village walks. 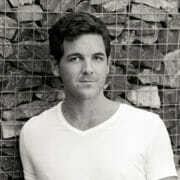 Cannot wait to meet Linah & hear her stories & listen to her sing–just a couple of weeks to wait. Linah is a very special person. I first met her when she was with the toddlers in their preschool. And then had the pleasure of hearing her stories in the Shagaan village. She is always so warm and friendly. And I saw a “new” Linah when I first saw her sing and dance. She was amazing! 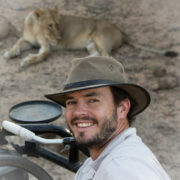 I agree, Londolozi is very blessed to have Linah on their team. Linah was so gracious and beautiful, we enjoyed the time we spent with her listening to the Shangaan history and seeing her sing and dance in the boma one night – her smile is contagious, we look forward to seeing her again when we return in August. 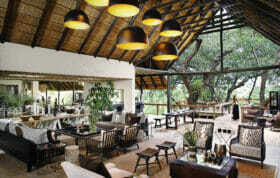 the people of Londolozi are as extraordinary as the animals. I remember Linah and the Choir from our 2010 visit – brilliant! We’ll be back in May – in 81 days – and we’ll be looking for her again!